Welcome to Weekend Writing Warriors, the weekly blog hop where indie authors share 8-10 sentences of their work in progress, current, or forthcoming release. 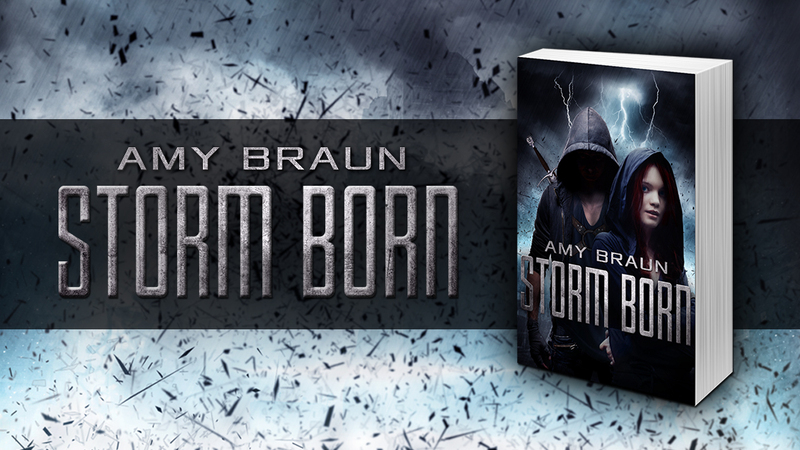 I'm choosing to go with Storm Born, my standalone coming in May, available for pre-order now (links below). Last week, our heroine Ava was caught in a deadly hurricane created by a humanoid weather-controlling creature called a Stormkind. She was sure that would be the end of her, when a man appeared to confront it. This snippet happens a few paragraphs later, when Ava paints her rescuer in a slightly different light. His inky eyes traced my body, scrutinizing instead of leering. I didn’t know what he meant, didn’t even know how to start asking, when he reached for his belt and took out a dagger with a light in the crystal blade. I didn’t have time to admire the weapon’s beauty before the man stabbed it into my chest. I screamed at the pain, but it wasn’t just because I’d been stabbed. I only felt that initial sharp, burning punch for a single second. After that, I felt everything else. 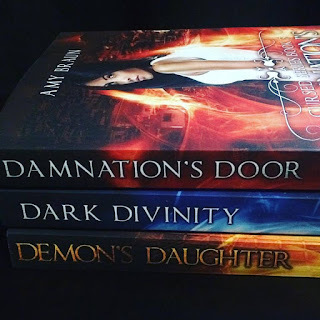 It's been a busy week thanks to a series spotlight for Cursed on Princess of the Light and an author interview on The Blonde Bookworm. 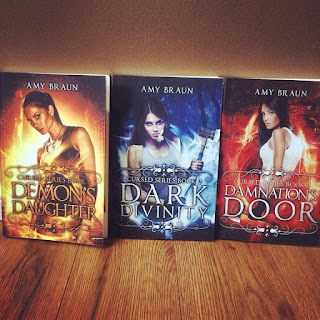 I also got the last of my swag in for Damnation's Door, which I'm super pumped for, and set up all the pre-orders. Now that things are slightly settling down (for now), I have a chance to continue working on the first novel in my Areios Brothers series. I still think it's going well, but it's going to be a bit gruelling to edit. Details have changed, but at least the whole story is going to stay the same this time! I have extra time off next week, and almost all of it is going to be devoted to writing, with the hope that I'll be able to complete this draft and move onto plot a new story in a new series to be written following my current work in progress. So that's what's been happening! Exciting times! Be sure to check out the other Weekend Writing Warrior blogs and leave them some love. Cheers! Ouch! That's going to hurt in the morning! A very dramatic continuation - and an indication that everything is about to change for our heroine. This is good - I'm looking forward to Storm Born being released! Thank you! I'm in that excited/nervous stage and will be until probably June haha. Amy, you are not a mild mannered reporter-No way. What an imagination. 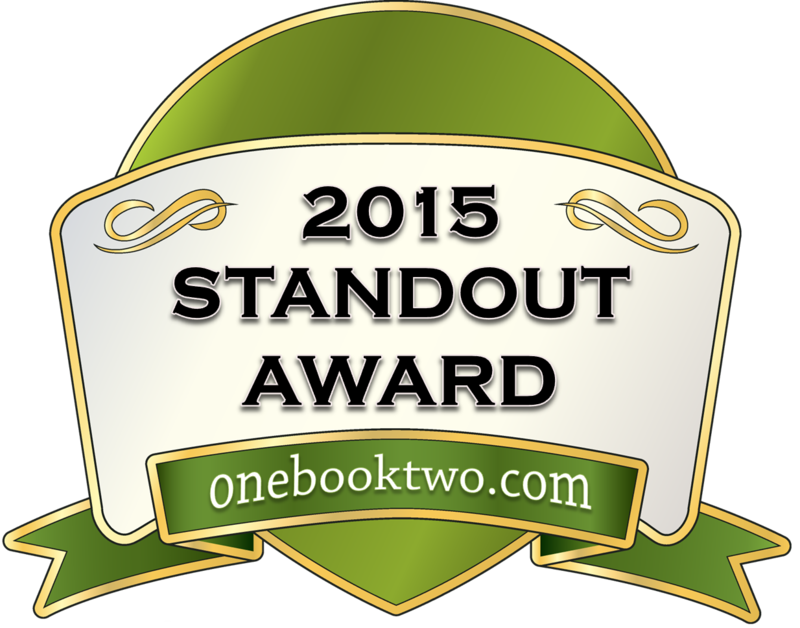 As a contemporary Romance/Suspense writer, this is new to me and all I can say is WOW! where does this come from. Best to you. Whoa! Love the cliffhanger, Amy, and the detail in this snippet is amazing! Talk about a hook! Awesome snippet and the blurb really caught my interest. Can't wait to see more of this story. Yay! Thank you so much! I'm getting a little more excited each day... and a little more nervous. I'll be keeping the snippets up until at least the end of April. Best of luck with the release, I'm sure it'll do well. Sounds like out of the frying pan into the fire. Curious to know what the "everything else" might be. Eeek! Of course I'm dying to know why he did this and all the things she's feeling now. Hmmm. Ouch! What a meeting. I'm intrigued to know what happens next. Not death I'm assuming, but something so much more. Intriguing snippet! Love the last line. Nope, not at all haha. Thank you! It would be nice to be wanted for yourself and not just because you're a warm body. Hit in the face (Your not ideal. I'm short on time) then stabbed in the chest - literally - wow - this is so not a good day. Nope, she's definitely got some trouble coming her way. :) Thank you! Wow, what a line to end with! Dying to know what else she's feeling and what she'll "do" for! Bam! Wow, what a scene. I am intrigued by this scene. Perfect catalyst for a story!